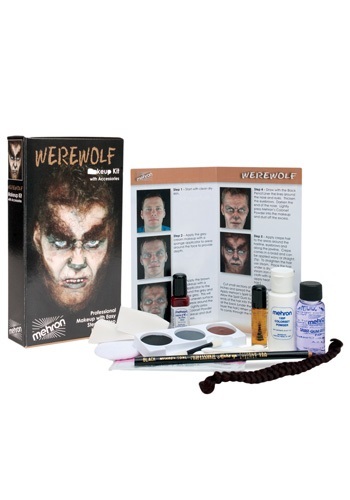 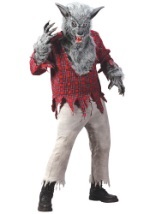 Become the wolfman of legend when you add this werewolf makeup kit! 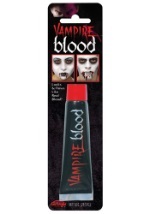 Our werewolf makeup kit includes a three color palette, color set setting powder, powder puff, spirit gum & remover, crepe hair, tooth fx (blood red), black pencil liner, non-latex foam wedge, cotton tip applicators, and makeup remover pads. 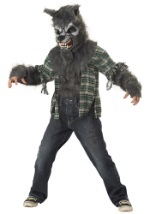 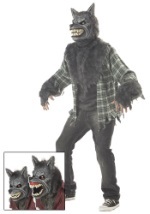 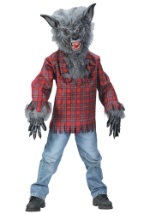 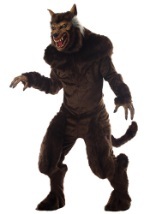 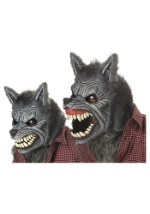 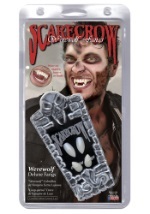 Complete your transformation into snarling beast when you use this werewolf makeup kit!